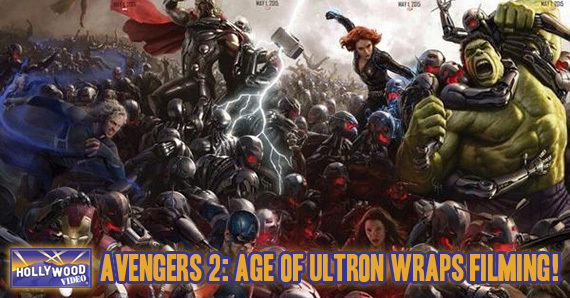 Avengers: Age of Ultron is one step closer to hitting theaters. Director Joss Whedon tweeted this picture announcing that the principal shooting of the sequel to the 2012 Marvel Studios blockbuster has wrapped. The image bears the words “Avengers Two wrapped. What the hell do I do now?” Of course, there’s always plenty to do in post-production, Joss. I’m sure you’ll find something to do. Avengers: Age of Ultron premieres nationwide on May 1, 2015 (less than a year away!). The film stars Chris Evans (Steve Rogers/Captain America), Robert Downey Jr. (Tony Stark/Iron Man), Chris Hemsworth (Thor), Mark Ruffalo (Bruce Banner/Hulk), Scarlett Johansson (Natasha Romanov/Black Widow), Jeremy Renner (Clint Barton/Hawkeye), Samuel L. Jackson (Nick Fury), James Spader (Ultron), Cobie Smulders (Maria Hill), Elizabeth Olsen (Wanda Maximoff/The Scarlet Witch), Aaron Taylor-Johnson (Pietro Maximoff/Quicksilver), and Paul Bettany (J.A.R.V.I.S. and The Vision). 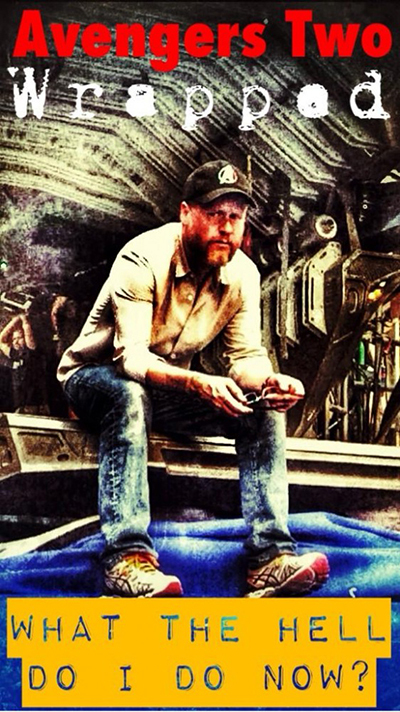 This entry was posted in The HV Blog and tagged avengers 2, Joss Whedon, marvel studios, The Avengers by jedkeith. Bookmark the permalink.